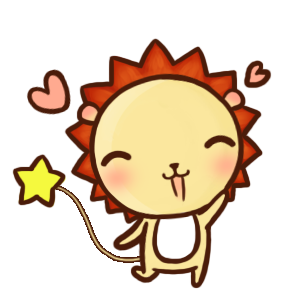 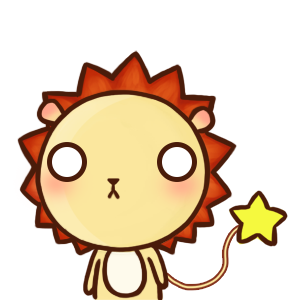 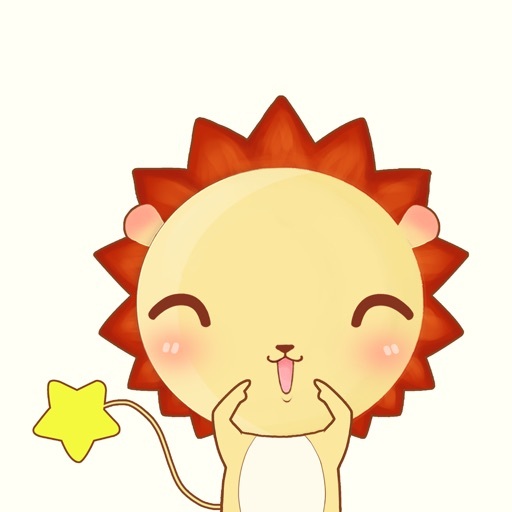 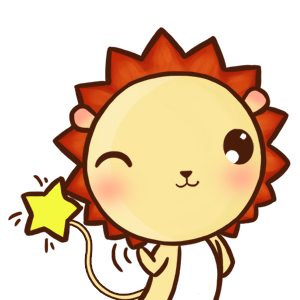 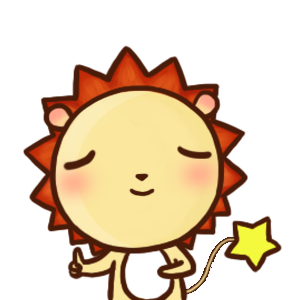 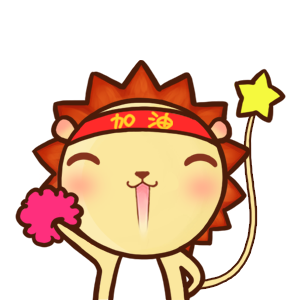 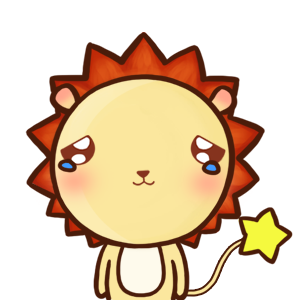 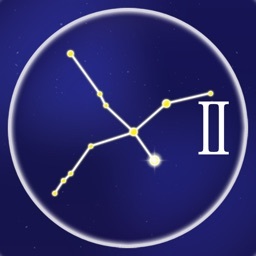 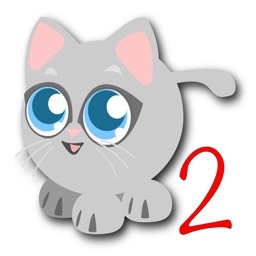 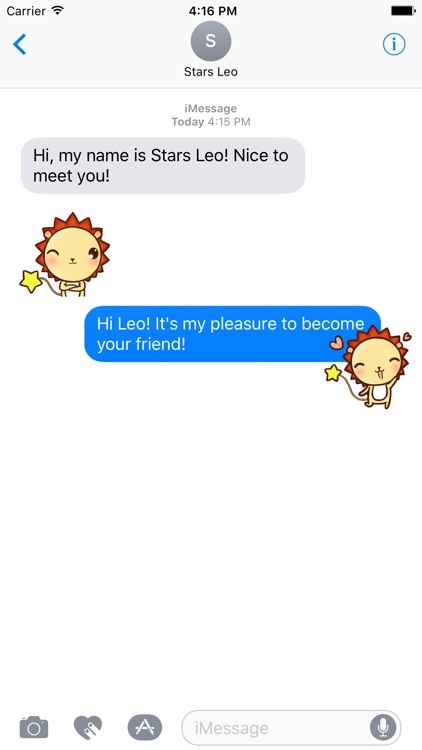 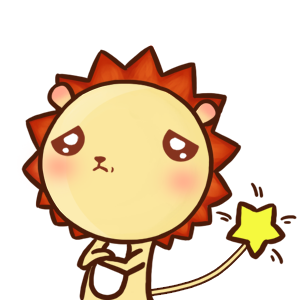 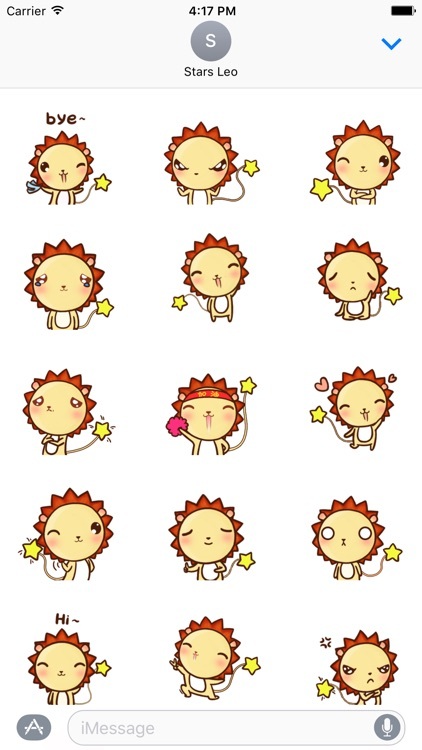 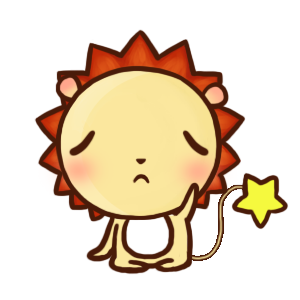 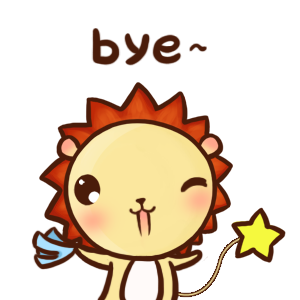 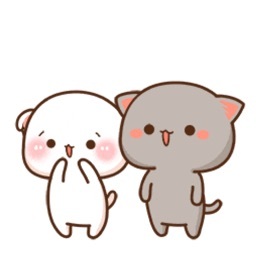 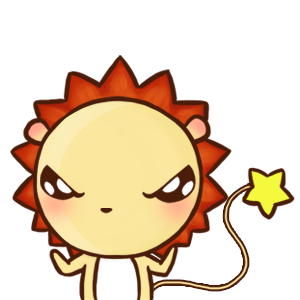 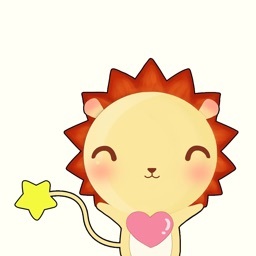 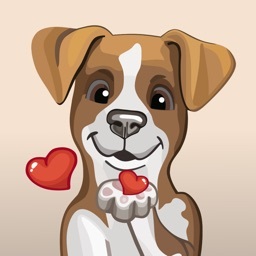 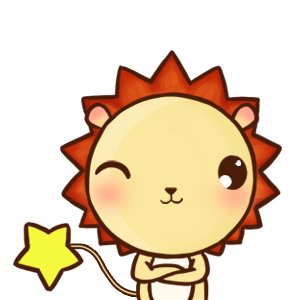 Stars Leo Stickers Vol.2 sales on App Store! 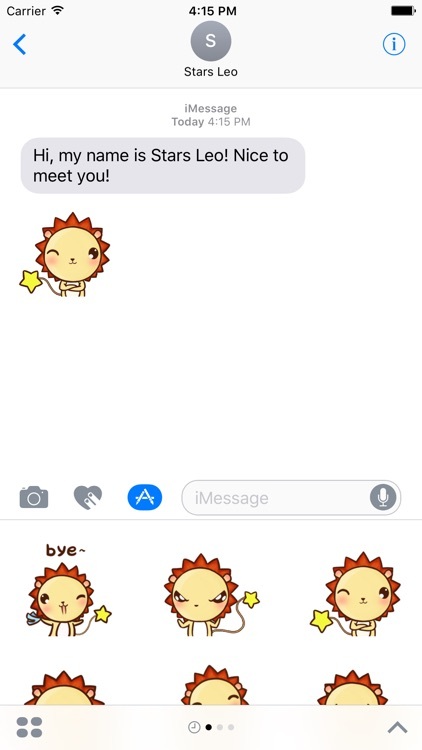 New stickers with new styles. 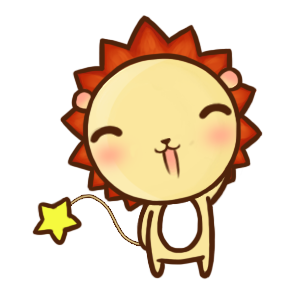 Thank you for our fans for Vol.1, let us feel Leo's mood and magic!